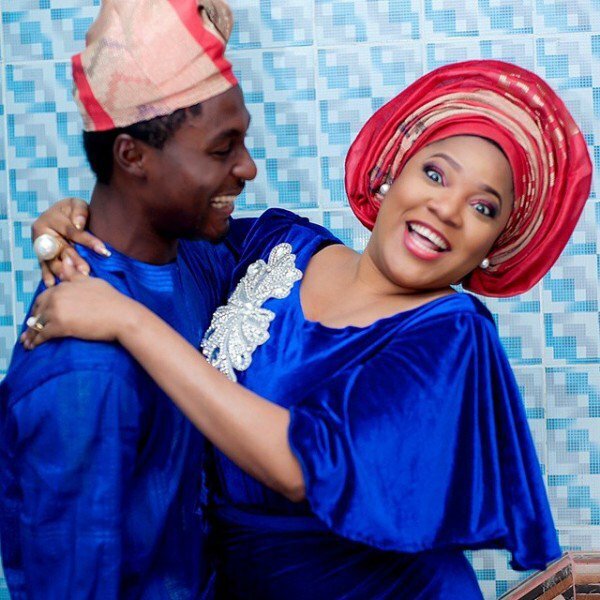 Adeniyi Johnson, the Ex-husband of Toyin Aimakhu has spoken up on the controversies that trailed his divorce, his identity and many more. He revealed it all in an interview he granted yesterday. “I would like to address the controversies hovering around my character. I am not in a relationship with Seyi and she is not pregnant for me. Sade also shared a Facebook post refuting the claims of an affair between herself and Adeniyi. 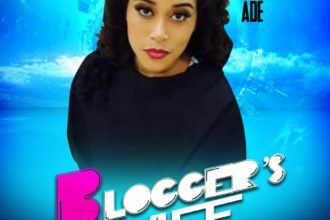 “In November 2015, the blackmailer sent messages to Sade which we have the chat as evidence.Rumors have it that she has been parading these pictures around locations and showing it to colleagues and friends, even when she knows it is not true.It is visibly clear that i do not have a baby mama or daughter anywhere.